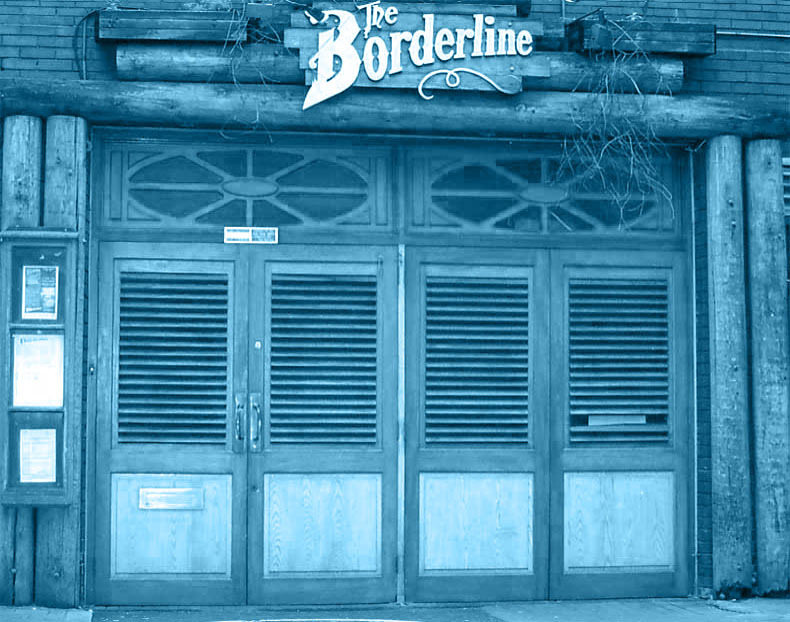 So… what do we know about The Borderline? There is a pillar in the middle of the venue (well slightly stage left), which does a fantastic job of obscuring the view of the stage. If you’re right at the back of the venue you can watch the gig on a TV, but picture quality is far from ideal. Never mind if you can’t see the stage, there’s a pinball machine just round the corner (or used to be). Saw Kevin Ayers there not so very long ago. Bought him a drink too. Legend! I’ve been to many many gigs at the borderline (the last of which was Eddie & The Hot Rods) and other than the pillar the other memorable feature of the place is how it gets hot and sweaty in the summer. The nearest Tube is Tottenham Court Road. ..Hammell on Trial is an awesome sweater and does a knockout version of Folsom Prison Blues.